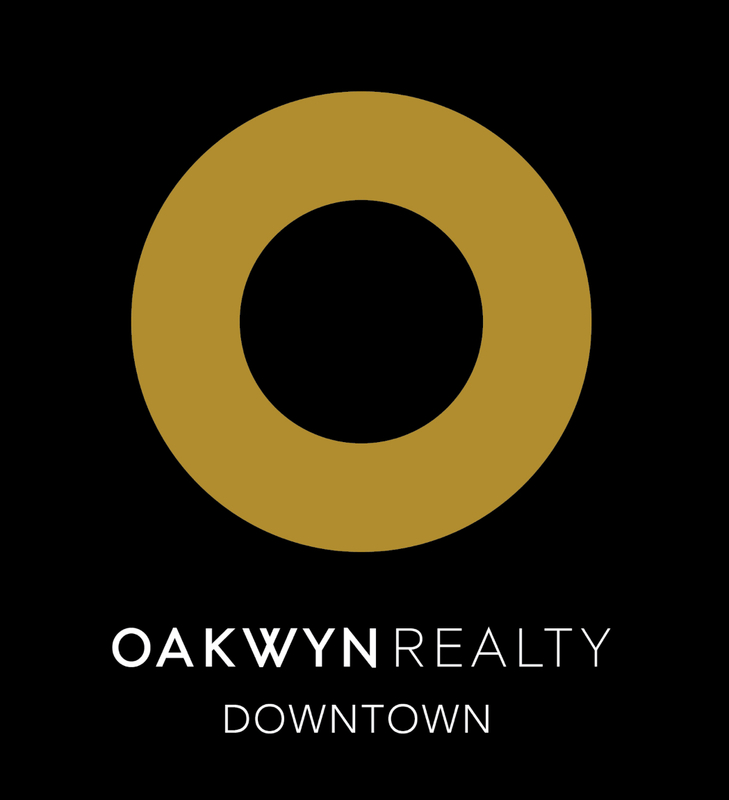 Our website features the best real estate search for homes, condos and townhomes available. It is the only site you will ever need! It is easy-to-use and updated by the official Realtor’s MLS® database every 5 minutes. Receive up to date market stats!